I do not get influenced by news or opinions, I purely rely upon my experiences, so what ever you read here is what has happened in and around me and that I have witnessed. Nothing here is assumed. I have lived in Mangalore for 21 years. My immediate neighbors are a Muslim family and a Christian family. It is true that I have spent more time in the Muslim house than my own. I broke the fast every evening with them, during the holy month of Ramadan. Of course, I was not fasting but I could not resist the feast. :-) And they happily considered me as one among them. We distribute home made sweets during Astami & Ganehsa chaturthi to both the houses and we celebrated Christmas by cutting the plum cake given to us by our catholic neighbors. While in US, one of my roommate was a catholic and I accompanied him to Church on Christmas eve and he joined me at the temple on Deepavali.To me, this is the meaning of secularism; where one respects the other and one celebrates others happiness. And with this beautiful thought I have grown up. When this balance is altered, communal riots originate. Mangalore is no exception. 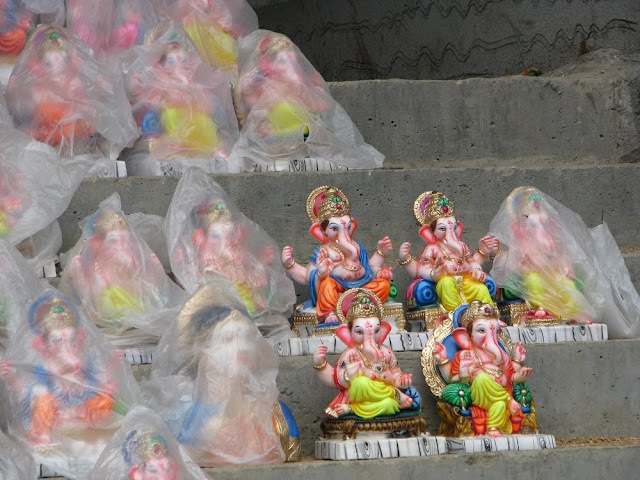 It has seen few horrible communal riots in the past but the outcome has always been to find a balance between different religious sentiments. My first encounter with conversion came as a shock, when it appeared within the family, with someone I grew up with, with whom I share some of the best childhood memories and then lost somewhere in between. This was when I was introduced to the term - New life church. Few years later during a walk he revealed to me, his experiences. Few insecurities and a disturbed mind had led him to this place. Who does not seek a goal, an aim in life during disturbed times? Every young mind goes through this phase and the direction he/she receives then, shapes their career, their life. He entered that room and a lady said something that he had come to light etc. (I do not recall the exact details now) and she placed a hand on his forehead; he almost fainted. She said, they saw Jesus beside him and several other words influenced him to this change. He was told that all Hindu gods are satanic. They are actually evil forces being worshipped and will eventually only do bad. 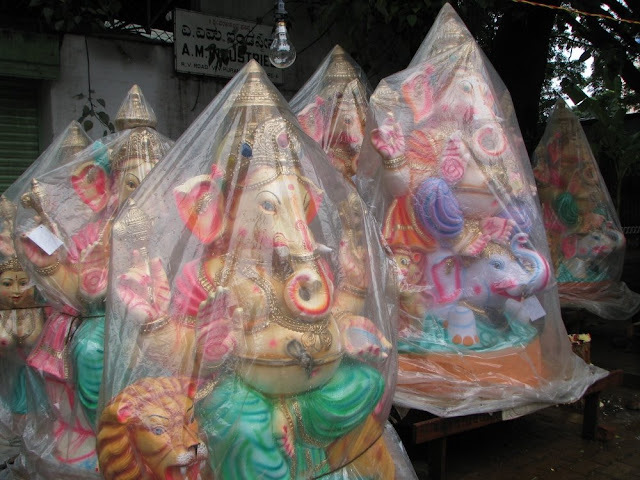 He was asked not to visit temples, see idols or even take the sacred water and Prasada at temples. This was the reason he never attended any poojas or functions in our family. Slowly his faith in Hinduism deteriorated. This created a big turmoil within the family. His parents requested the elders from the family to speak to him, which did not seem very effective. Elders tried to explain that every religion is same, none is superior and none is inferior. I did my part to help him out of his dilemma, explained to him that every religion is the same, only difference being the approach and if one does not exist, the other too does not. I recommended concentration on career rather than these influences. He had stupid goal to convert his parents and sister towards Christianity and then slowly even me and the others, to which I aggressively recall replying that he will never succeed in converting my thoughts, because I am very clear and not weak minded like he and I understood secularism and religion in much broader sense than him. As I see him today, the new life church has left him so confused that he now wishes to re shift his concentration on his career. He is slowly shifting his focus out of such thoughts; out of criticisms and allegations on religions. And I hope the best for him. In Colorado, US, my roommate visited the new life church (Year 2005), for one of their preaching. 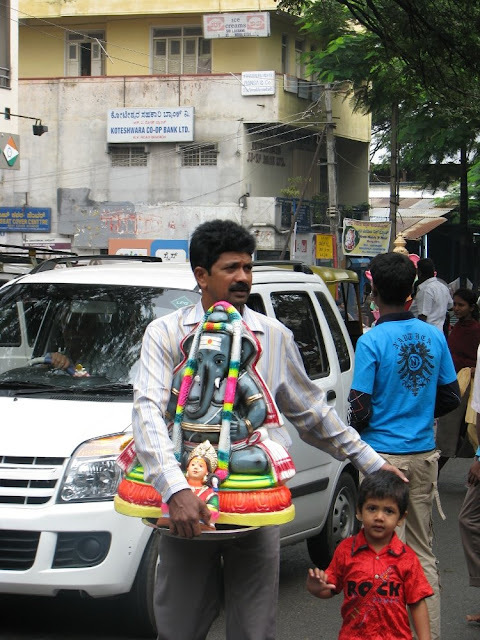 On that day, the pastor described his visit to India (Chennai). The Pastor started with his explanation of India with its road condition and named our country as a “country of chaos." He said, in India people throw kids in garbage; people are poor; the traffic is so bad; there are people everywhere on the streets. And he praised America and their forefathers who have planned the country so well. (I guess, he is yet to read how his forefathers built the country on the blood of Native Americans). And he then went on to investigate why India was so…And he found an interesting answer – Hinduism. According to him Hinduism is a religion of chaos with millions of Gods and each one considers different God to be superior. And he then praises his own religion to be perfect for he believes in only one God. My disturbed friend took me for a walk and explained how embarrassed he was sitting there in between that huge crowd of thousands that laughed and joked about our country and religion. But what I do not understand in the concept of new life church is that, If Hindu God does not exist, how can any other? If miracles on Hindu epics are fake, then how can Benny hinn, a pastor cure people with cancer and paralysis in his staged acts by just placing his hand on their forehead? I am no fanatic, I do not encourage violence and I do not say that we should demolish others prayer halls, convert religions or kill people through terrorism. 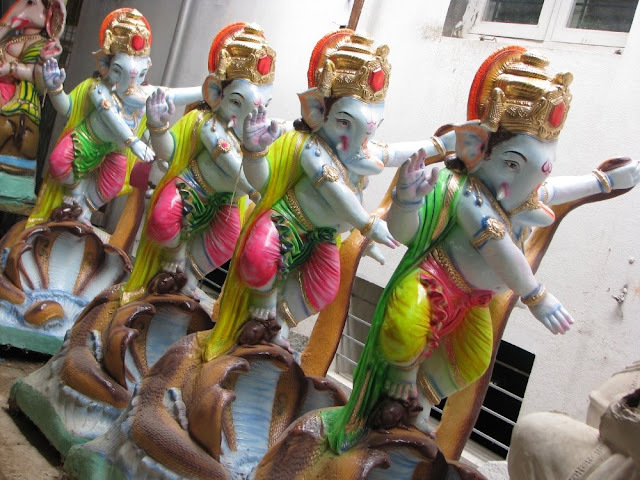 But I have been growing up in my part of the world silently, loving my Ganesha idol, seeing God in it, listening to epics like Ramayana and Mahabharata which is not just a story for me, but an example to lead life; worshipping God through poojas is my style of seeing and appreciating his presences and creation. 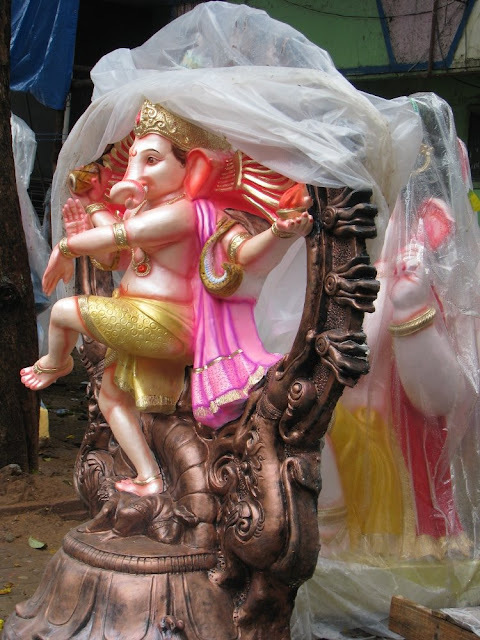 My eyes fill with tears to hear baseless allegations that my adorable Ganesha idol is satanic and representation of evil forces. Hinduism is not a religion; it’s a Dharma; a way to lead life; a duty to perform from birth to death based on what community we belong in the varanashrama dharma... It was British who named the different beliefs put together as Hinduism. We have no Guru’s, no strict rules and regulations. May be our ancestors never thought of this as a possible weakness in future invasions. Because God is a universal term, He cannot be bounded to a territory or community or be called old or new. Every act has a root cause. Lets all work together to eliminate the root cause for the effects or failures in our society. Say no to forced conversion and allegations on other religions…let every one live happily with their beliefs. Let’s not sow a seed of suspicion in others to ruin their age old belief. :-) New life…? or is it like - Hey you have an old, orthodox & satanic wife, replace her with this young new wife….it is as stupid as that, or perhaps even more. Last week was special; full of art; full of music; full of concerts. Vidyaranya Yuvaka Sangha conducted several musical concerts for 10 days on the occasion of Ganesh habba in APS college grounds, Basvangudi which is at a walk able distance from my house. To an art lover like me, it was a treat which I could not effort to miss at any cost. A beautiful fusion of different instruments – Ghatam by Giridhar udupa, Flute by Ravichandra Kullur, Mouth organ, Tabla and mrudanga gave a perfect start to the festival. M D Pallavi (My favorite singer) on demand sang a mesmerizing song – Neenu illade during the climax of the second day show. This was only one from the long list of beautiful songs she sang that evening, including Arabic and latin. 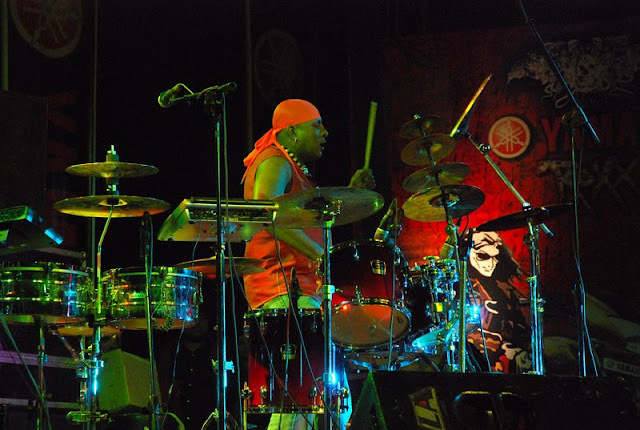 Her husband Arun complimanted her on the drums. 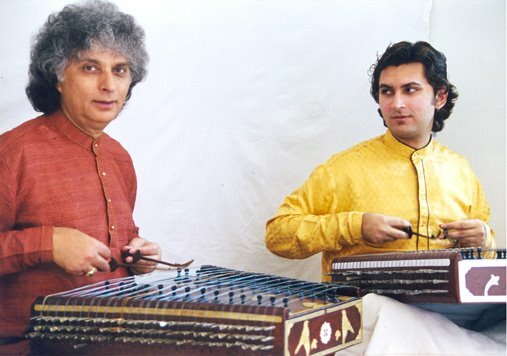 Santoor at its best, in the hands of Maestro Shivkumar sharma and his son Rahul sharma. 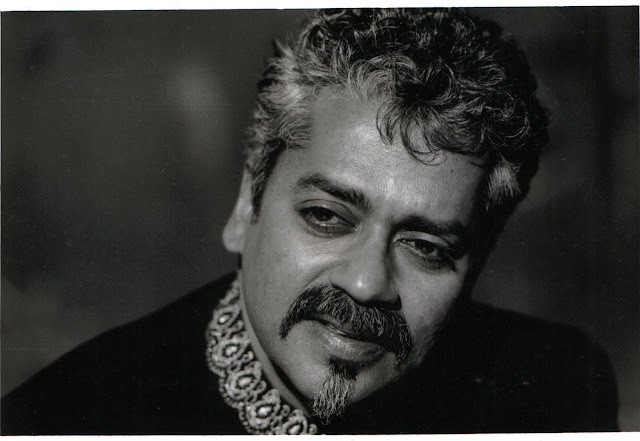 Hariharan’s semi classical movie songs and of course – Krishan Nee begane baro, attracted the highest crowd. 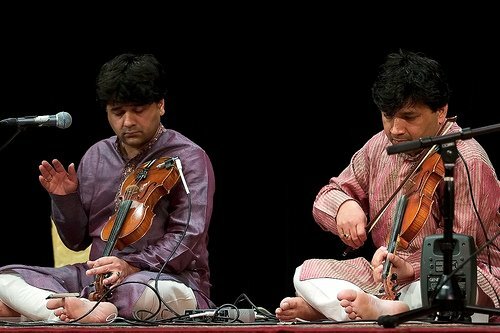 The compatibility and coordination between Ganesh & Kumuresh’s violins was truly appreciable. The music acted like medicine to my tiring mind. Shiva mani’s music through his band set, suitcase, plates and every other folk instruments used in villages which collaborated to provide excellent music and blended with the music from Ghatam by Giridhar udupa and mandolin by Rajesh. A new perspective of Ramayana, from Ravana’s point of view; a dance drama by actress Shobhana called Maya Ravana. The expressions that her eyes communicated as Kaike, Surpankai and Ravana were truly amazing and impressive. 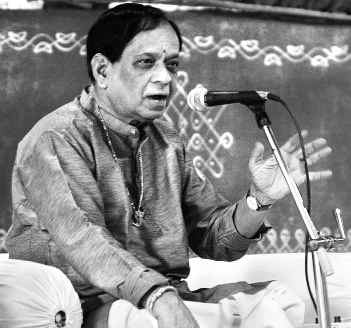 Legendary carnatic music vocalist Mangalampalli Balamurali Krishna garlanded the final event of the habba with few of his own created raga's. The bus was driving back to Bangalore and for the first time in a trip, while returning home, I wasn’t sitting by the window and sleeping. The bus was racing towards the city and I cursed the driver – what is the hurry? The music played – Bachna Ae haseeno, Singh is King, Geela Geela…and more. I danced to the tunes with my friends as one of my friends waved the flash light to create disco effect. Our Boss’s 13 year old son jumped at us to match the spirit. It was the most fun filled climax for another wonderful trip. This trip had been special for its wonderful group and more for the fun we had as a team rather than the place itself. Few hours back, before watching – Johnny Gadar & Kung fu panda in bus we were at Badra dam reservoir. Watching the backwaters and speaking to the Muslim shopkeeper women, who travel 3.5 miles to set up the shops. We had admired the Jungle resorts which is very neatly maintained and reminded me of the wood homes they show in Discovery Travel & Living. I strongly considered recommending this place for a quite peaceful environment; watching the Badra dam backwaters and at the same time, view the different bird species that the management boasts about. 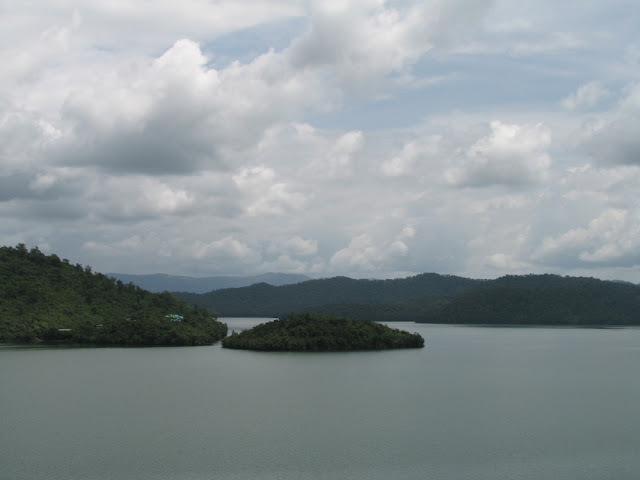 Before Badra dam, we had been to Kallahati falls. There was a marriage and special pooja happening at a small temple across the waterfall. I disliked the sight of villagers using soap and shampoos to take bath in the waterfall. 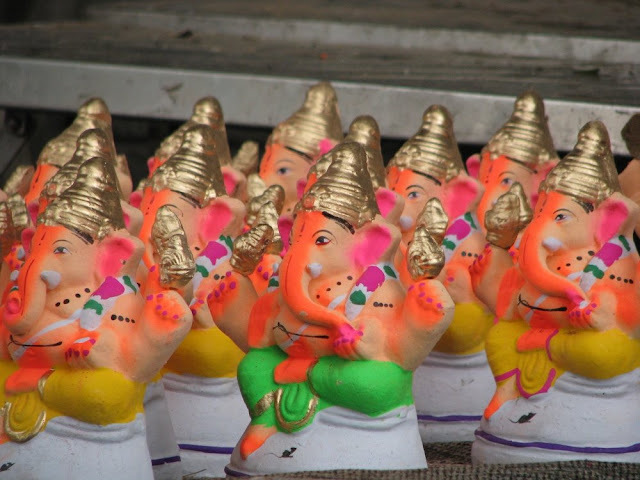 Eternal Kannada movie, Ganeshna Maduve, has always been everyone’s favorite. The comedy drew away all the tiredness of the day. 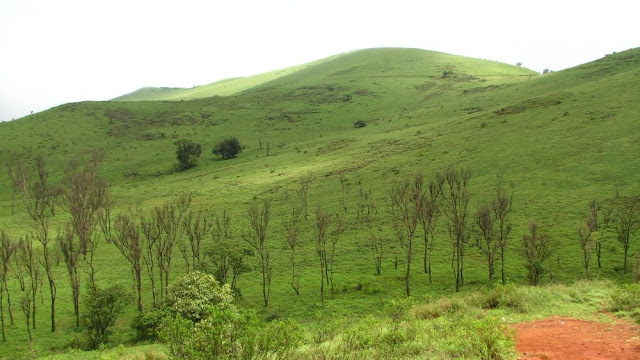 The beautiful memories of Kemangundi were still afresh as we carried them back on our way to Kallahati falls. 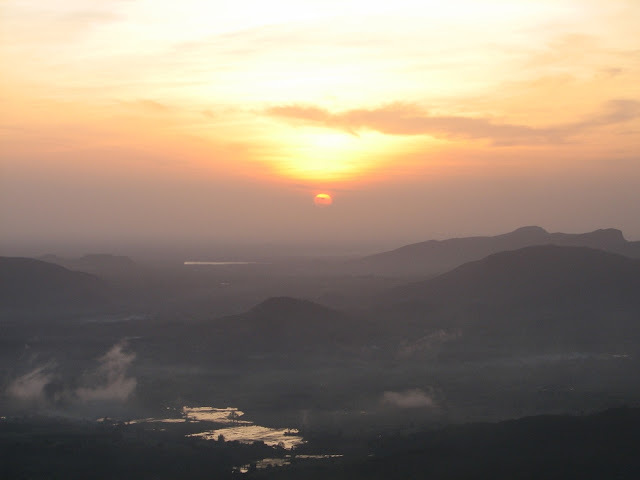 On my way out of Kemmangundi, I recalled the wonderful sunrise we had watched from Z point; the orange sunrays merged into the hills turning them brighter and green. 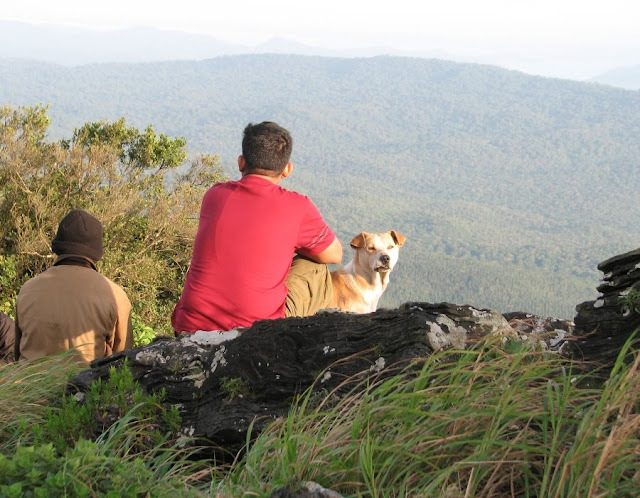 A dog from the resort had accompanied us till the top. It showed us shortcuts and waited for us. Shanthi falls was beautiful sweet falls on the way and we could not stop from experiencing its coldness. Our walk to Z point had started at 5:15 Am. Only 7 of 18 had been ready for the mission as they slept tired from the eventful previous day. An hour’s (5Km) rigorous, continuous walk had taken us to the hill top following a road and then a tiny path uphill across a water fall. A silent moment on a hill top cannot be matched with anything, I guess. But it was tough waking up that early from the eventful campfire we had had the previous night. The resort guys set up a camp fire on demand and we played Antakshari until we got tired and hungry. We were not much lucky with the sunset though, as we were with the sunrise. Sunday evening, we had been to the Rajbhavan (Sunset point) but unfortunately the cloud hid the sun and set with it. So we walked around the park; watched few boys gamble by betting over tossed coins; clicked several pictures; teased one another and waited till dark to see if the clouds would clear the sky and hoped for a better sunrise. This was indeed a nice time to relax after that hectic and mind-blowing experience we had just had at the Hebbe falls. 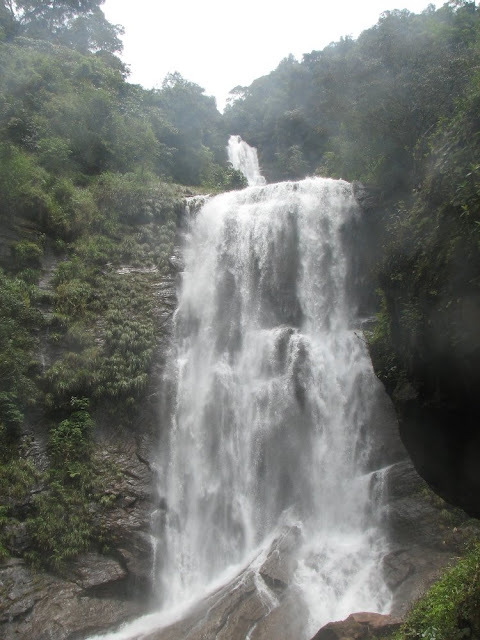 Previously we had booked 2 jeeps which take us the Hebbe falls (13Km). The bumpy roads needed lot of skilled driving. The view along the way was amazing. The pictures can explain better. From the jeep stop, we had to walk another 2.5 Km, through an estate; crossing streams; and escaping from leeches. But all that was more than worth for the magnificent waterfall, which falls from 200 odd ft. I recall as I watched the droplets fall loose from that height, it filled me with several emotions – Happiness, fear and lighteness. 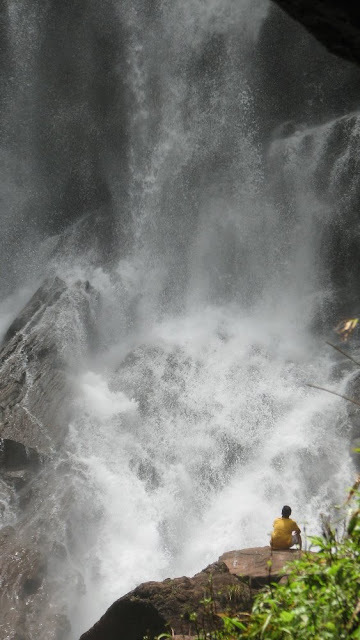 The water hit me with force, as I stood near it on a slippery rock and drenched in its freshness. Taking bath in a water fall always gives a cleansed feeling. The college stories of my friend which only come out when drunk, were a good starter for all this fun that followed. We had enjoyed the back seat in the bus on Saturday night and accompanied the drinkers in their conversations as we made our way to Kemmangundi. I had expected fewer wildernesses & reserved behavior in this trip due to presence of ladies, but it wasn’t so. The ladies were a sport and joined the group with matching spirit. The kids were energetic and kept the environment lively. 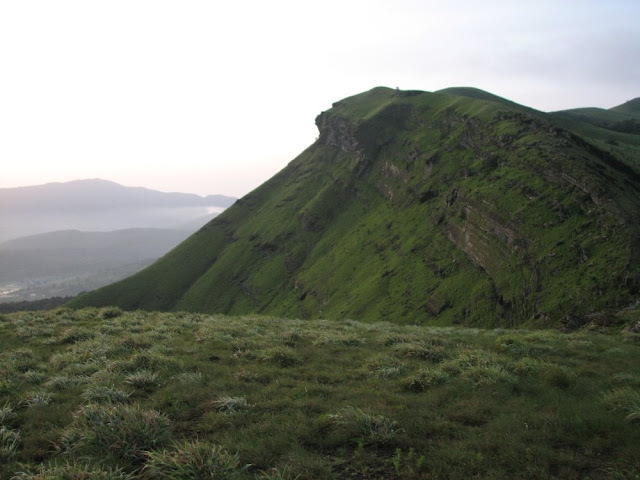 Kemmangundi will be a trip memorable for all the fun we had had as a group.